You have, among you, some of the great doctors, some of the great public servants of our time. And somehow, some way, sometime, you are going to find the answers…. 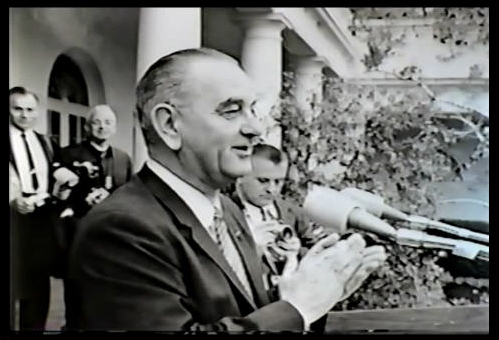 With these words 50 years ago, in the spring of 1964, President Lyndon Baines Johnson asked Congress and the nation to get to work to combat three killers—heart disease, cancer, and stroke. He asked Dr. Michael Debakey to chair a presidential commission to restructure the American practice of medicine and make dramatic changes in the way medical knowledge was shared and disseminated. Legislation establishing Regional Medical Programs (RMPs) was passed in 1965. Coronary care units and advanced regional trauma centers exist today because of it. The Missouri RMP pioneered the remote reading of EKGs through a communication link between a group of physicians in Springfield and the medical center in Columbia, an effort led in part by current NLM Director Dr. Donald A.B. Lindberg. This and many other telemedicine practices endure as a result of RMPs. The Regional Medical Programs did not survive their association with LBJ’s Great Society, or the complications of the Vietnam War, however. 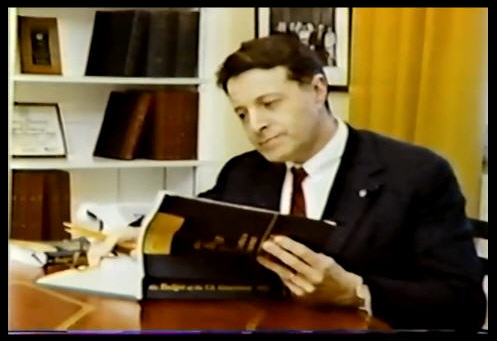 As this short video explains, the opposition of Caspar Weinberger, head of the Office and Management and Budget (OMB) in 1974, had a crippling effect. OMB requested no money for the initiative that year, and when Congress voted to fund and extend RMPs for another year anyway, the Nixon Administration impounded the funds. A lawsuit resulted. Eventually the funds were released, but it was the last year the program operated. The Regional Medical Programs didn’t persist past the early 1970s, but other initiatives that promoted medical information-sharing did, such as the National Network of Libraries of Medicine (NNLM). The network provides health professionals and the general public with health information resources and services. Members range from regional health science libraries to community-based organizations that provide health information locally. Members can request specialized training from the National Library of Medicine and are also eligible for funding for health information projects. More information on the history of Regional Medical programs is available on NLM’s Profiles in Science website. Profiles features a digitized collection of print and photographic materials documenting the history of RMP, and interviews with twenty-four individuals key to the program’s development. This content was assembled in conjunction with a December 6, 1991 conference “Regional Medical Programs: Legislation & Activities in the U.S. (1965–1976)” sponsored by and hosted at the National Library of Medicine. The collection also features archival material and selections from Stephen Strickland’s monograph, The History of Regional Medical Programs (2000). To watch more films like Regional Medical Programs from the National Library of Medicine’s Historical Audiovisuals collection, visit NLM’s Digital Collections. 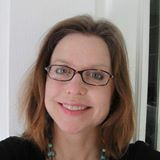 Sarah Eilers is Contract Archivist for the Historical Audiovisual Program in the History of Medicine Division at the National Library of Medicine.